This is a form of forced gender roles and I am sure that everyone has heard a phrase or a saying similar to these at some point during their lifetime. 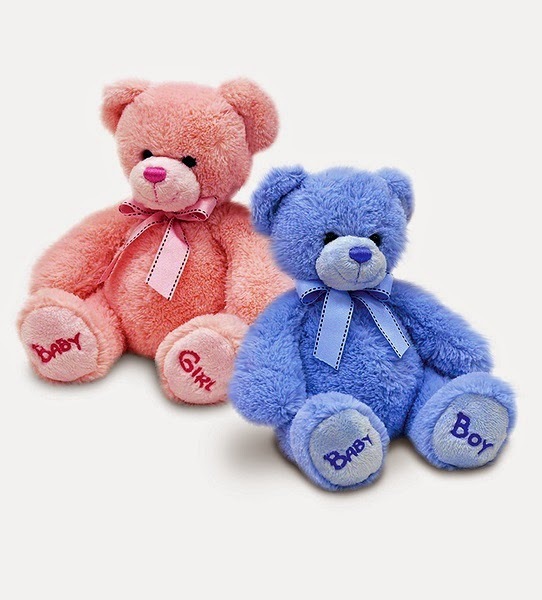 The most common form of forced gender roles is found in toy stores, when you go into a toy store the two most common colours you will see are Pink and Blue. 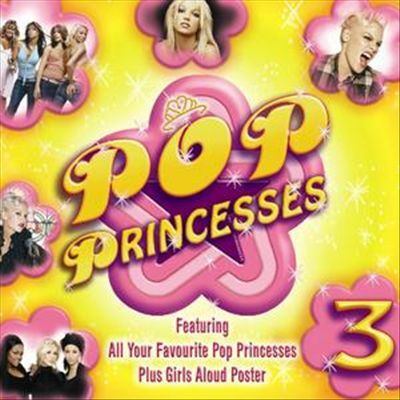 The reason for this is because Pink is often considered to be a girls colour while Blue is often considered to be a boys colour, the Pink section of a toys store will be filled with Barbies, My little Pony and Disney Princess while the blue section will be filled with G.I. Joe’s, Transformers and Hot wheels. This would be a flawless idea if all girls liked girls things and all boys liked boys things, but what happens when a girl wants a Teenage mutant ninja turtle action figure or when a boy wants a My little pony doll? 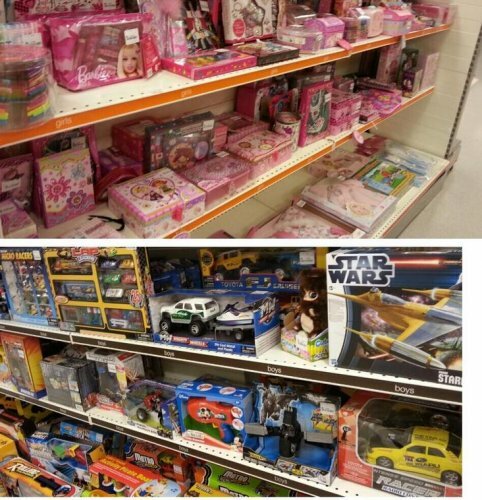 You may think whats the big deal they can buy whatever they want, but how can they when society has told them that those toys are only for the other gender to play with. 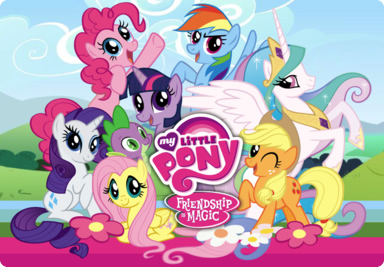 This wasn’t as much of an issue until bronies hit the scene, bronies (A combination of bro and pony) are male fan’s of the show My Little Pony: Friendship is Magic a show targeted at girls but surprisingly has a large male audience. So what happens in this situation because My little pony is Pink but the majority of its audience are males, which is something that I don’t think anyone saw coming. you will often see bronies in the Pink section looking for my little pony stuff and people who see them will often look disgusted and pull their children closer to them, or if its a child who’s a brony then its usually the parents that will receive this treatment. Toy stores are not the only thing that are very heavily genderized, the same can be said for TV shows, Movies, Music,magazines, shampoos, and pretty much everything. 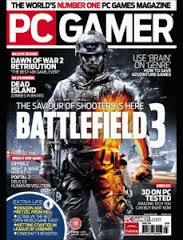 Another example would be any gaming magazine which are genuinely targeted towards a male audience with very few exceptions such as Girl Gamer (a gaming magazine for girls). something that makes me really happy is when I see a female who’s a plumber, builder or a mechanic all jobs which are often associated with men, the same goes when I see male receptionist, nurse, hairdresser and stay at home dad. Bringing gender roles into food and beverage is just stupid, anyone should be able to eat or drink what they want and I honestly don’t understand why people try to genderize food in the first place. Women can eat Steak and men can drink wine, we should not be told what we should eat and drink just because we are a certain gender. Some people may look at gender roles as a good thing and I understand why some people believe that each gender should do as society says, personally I think that having gender roles is genuinely a bad idea not only because it limits the consumer to what they should buy depending on their gender, but I also feel that it affects the companies that produce the goods because limiting their products to specific genders does in some way limit the amount of money those companies can gain from sales. Gender roles are something that we will always have, I don’t personally see it as good thing but I understand that it helps companies identify what gender they are targeting their products at and in that sense it does help benefit the companies in some way or form. I think we need to draw the line when having gender roles becomes a brick wall built by society trying to prevent someone from taking on certain careers or purchasing gender specific products without them looking weird or strange in the eyes of the general public. Whats your opinion on Gender Roles? Do you agree with my opinions on the subject?